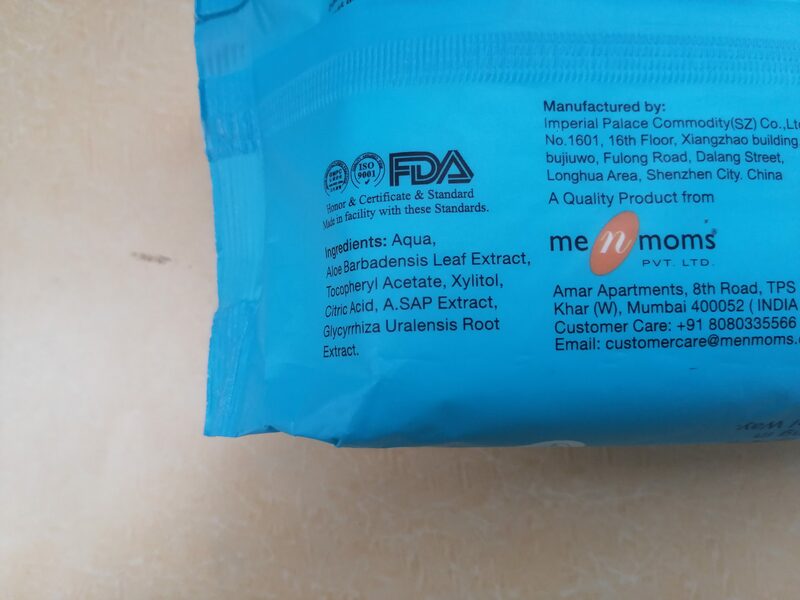 Recently I recently received few PR products from Mee Mee brand. 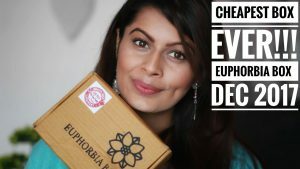 Baby skin care products I gave of one of my writers as she wanted to try them for her girl. 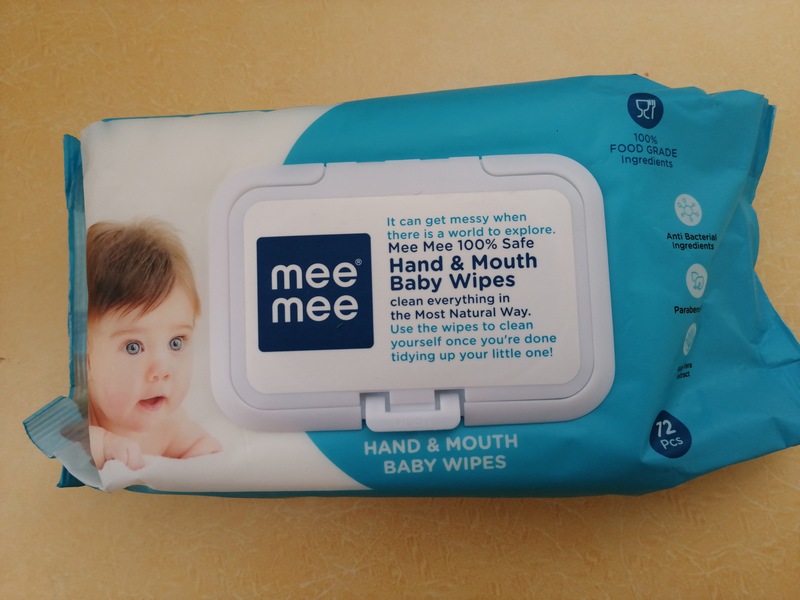 I have a diaper bag, thermometer & baby wipes of this brand & in this post I will be sharing my review about the baby wipes of this brand. Shelf life: 24 months from manufacturing. 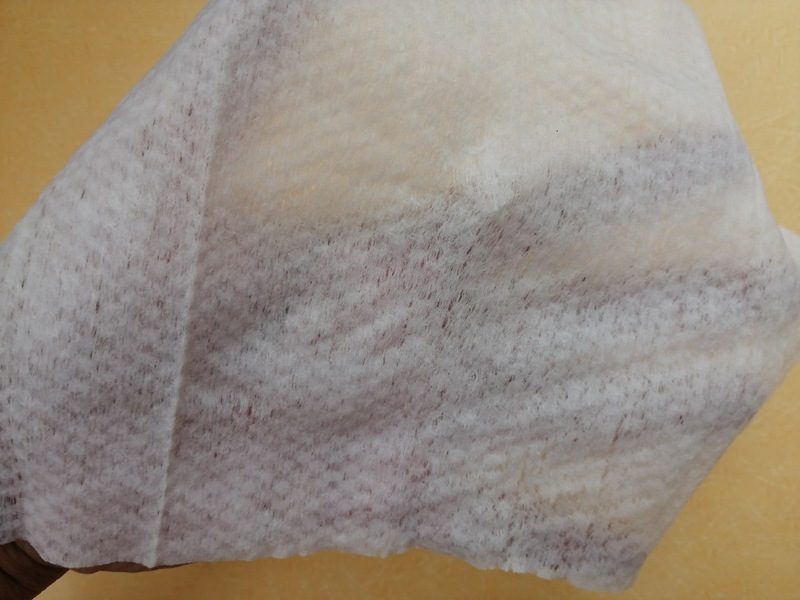 Made of spunlace and non-woven fabric for quick and convenient cleaning. Infused with Aloe Vera for a natural, soothing scent. Keeps your baby moisturized and fresh. 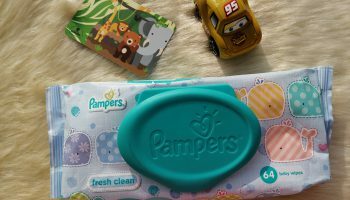 Hypoallergenic and alcohol-free which is gentle on your baby’s skin. Antibacterial properties to keep your baby sanitized all day. 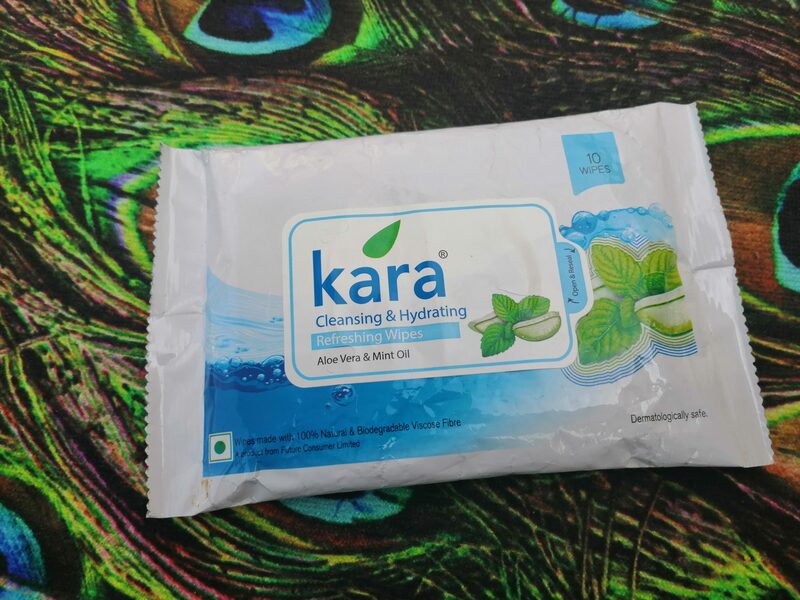 My opinion about the product: Each wipe comes in a folded form and you need to unfold it prior to use. 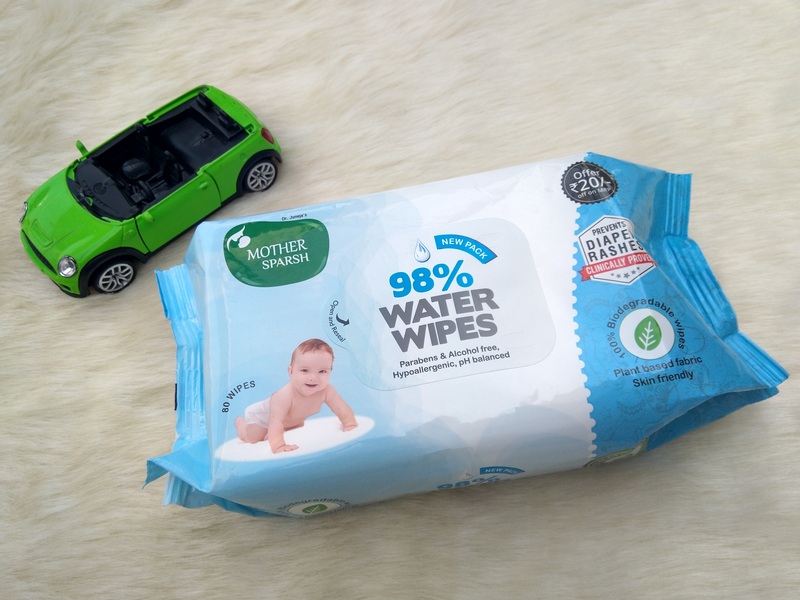 It has a soft & spongy texture, each wipe contains an appropriate amount of moisture so cleaning up my baby’s bottom is quite easy. It efficiently removes all dirt and keeps your baby skin healthy. 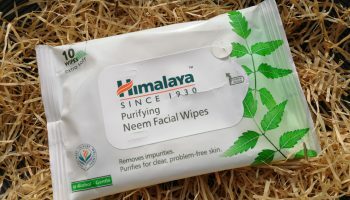 However I found these wipes a bit thin which makes them inefficient for cleaning up a baby’s poop. 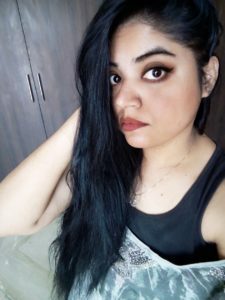 You will end up with mess. 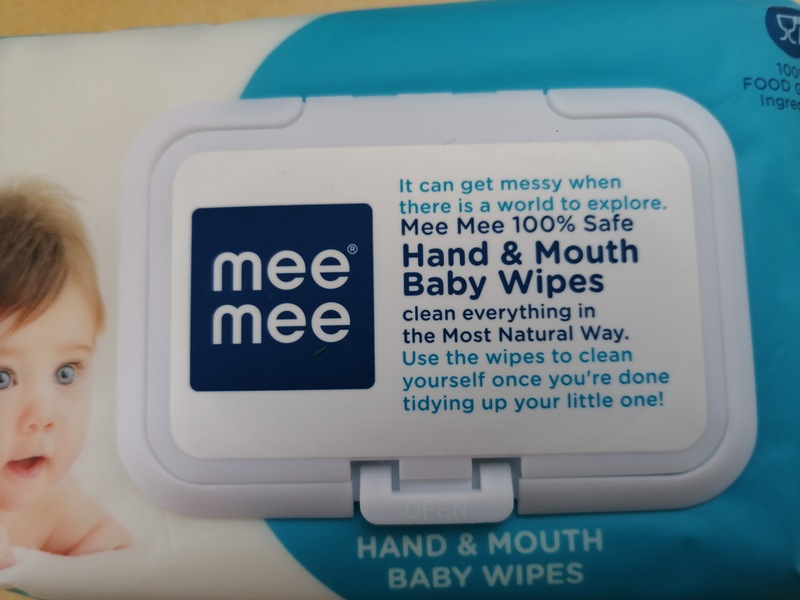 These wipes are also safe for wiping baby’s hands & mouth so can be a good option but avoiding cleaning up baby’s poop with these wipes. Flap seal cover for moisture locking. Cleanses the baby’s skin gently. Not available in local stores or shops. Remember: Store in a cool, dry place, away from direct sunlight. 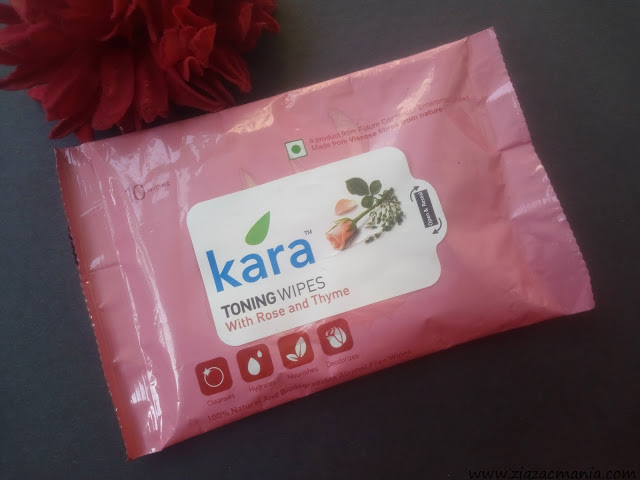 This prevents the wipes from drying up. Dispose off the wipes properly in waste bins. Do not flush. For external use only.